The start of Leg 8 of the Volvo Ocean Race, from Galway to Marstrand, Sweden. June 6th 2009. 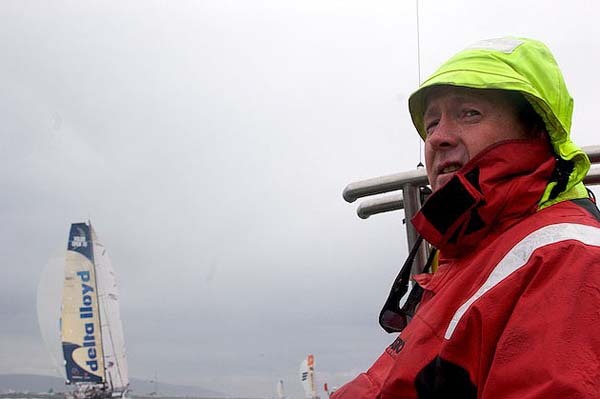 Ger O'Rourke, part owner of Delta Lloyd watches as she leaves Galway.